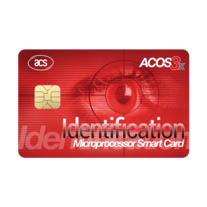 The new ACOS3x eXpress Microprocessor Card is based on the ACOS3 platform, which has met recognizable success worldwide with its proprietary high security yet user-friendly file structures. 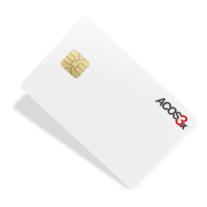 ACOS3X contains a powerful microprocessor and is fully compatible with other members of the ACOS3 product line. Security via ACOS3X can thus be achieved easily without sacrificing the computation time on cryptogram. 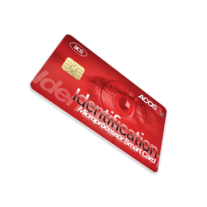 Similar to ACOS3, ACOS3X enables a single card to support various applications such as loyalty program, parking registration, access control, e-ID and electronic purse. ACOS3X may also be paired with ACOS6-SAM for mutual authentication, secure messaging and key diversification, in order to provide utmost security for any application.